John “Doomsday” Howard has made the most of his UFC return. After taking a short notice fight earlier in the year, Howard got the nod in a split decision over Uriah Hall. He made it two in a row tonight when his arm was raised in a unanimous decision victory. The hype is swirling around the two championship bouts on this weekend’s UFC 168 event but aside from those there are several interesting bouts that you should take notice of. A win to close out 2013 could propel some of these athletes further up the ladder in their respective divisions while a loss could have some adding changes to their New Year’s resolutions. Let’s take a look at three fights that may have been flying under the radar. 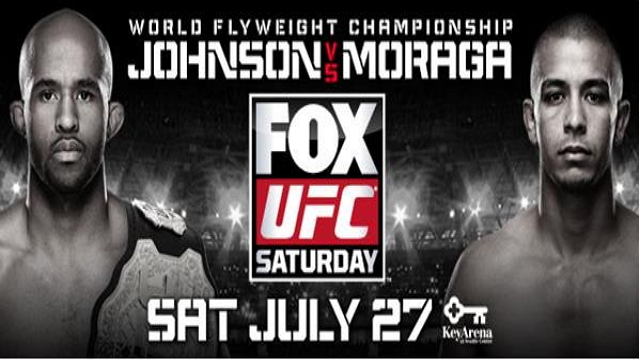 The UFC on FOX 8 event is slated to take place on Saturday, July 27, at the KeyArena in Seattle, Washington. The event will be headlined by the UFC flyweight title fight between the champion Demetrious Johnson and challenger John Moraga. A new bout has been formed for the UFC on FOX 8 card as Robbie Lawler’s (10-9) opponent Tarec Saffiedine (14-3) has suffered an injury, which has forced him to withdraw from their scheduled matchup. Siyar Bahadurzada (21-5-1) has stepped in as a replacement and now faces Lawler at UFC on FOX 8, which takes place at the Key Arena in Seattle, Wash., on July 27. 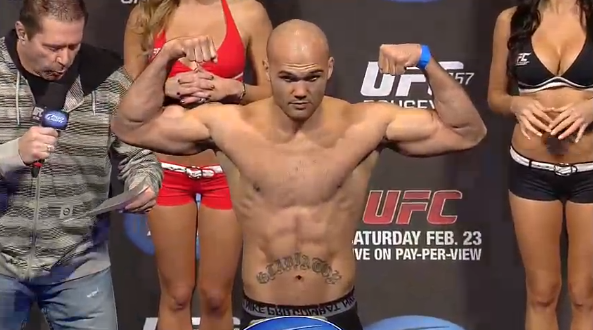 UFC on FUEL TV 8 takes place this evening at Saitama Super Arena in Saitama, Japan. 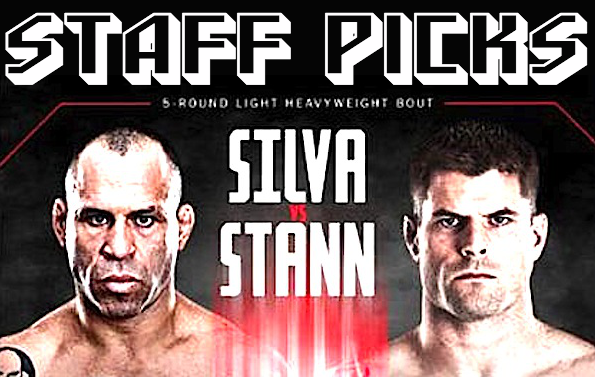 “The Axe Murderer” Wanderlei Silva reached iconic status during his days fighting in Pride FC in Japan and will look to reclaims some of that glory tonight as he faces war veteran and former WEC light heavyweight champ Brian Stann in the main event. Siyar Bahadurzada never got a chance to get his powerful offense on track as he was neutralized by the superior grappling of Dong Hyun Kim. “Stun Gun” dominated all three rounds of action with a stifling top game en route to a lopsided unanimous decision victory. The Ultimate Fighting Championship (UFC) makes its return to Japan this weekend with a stacked card on “free” television. “UFC on Fuel TV 8” takes place Saturday, March 2, at Saitama Super Arena in Saitama, Japan. There’s a long history of amazing MMA and combat sporting events in Saitama, and there’s something special about seeing the UFC holding events there and helping to revive the mixed martial arts scene in Japan. 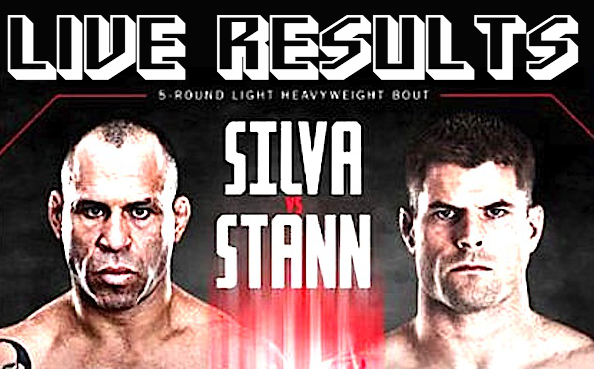 UFC officials have announced that Wanderlei Silva will return to action to take on Brian Stann as the main event of the UFC on FUEL TV 8 event.